Fine Art Maths Centre is the UK’s first mathematics centre offering support to fine art students in interdisciplinary, creative, intelligent practice. 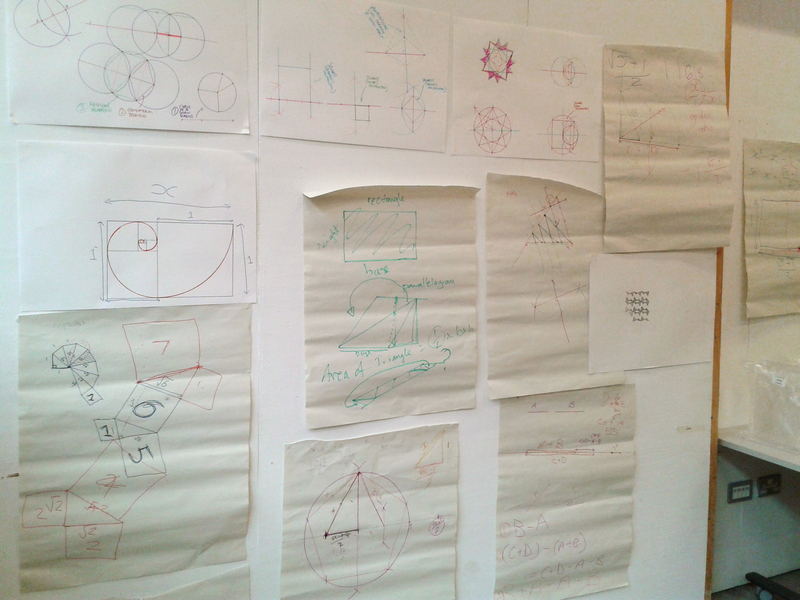 We cover topics like Geometry, Topology, Set Theory, Vectors, Algorithms, Computability, and more; we’re here to help CSM students with mathematical ideas, skills or problems that come up in practical or theoretical work. We aim to make maths stimulating, fun, provocative and creative. We offer workshops and one-to-one tutorials (starting late 2014). Signup and more information can be found on our Moodle site. The Fine Art Maths Centre is supported by Sigma, the network for excellence in mathematics and statistics support.